Welcome to the Trustees of Sandwich Beaches Website! 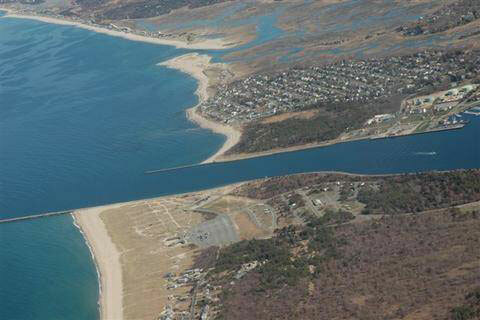 The purpose and mission of the Trustees of Sandwich Beaches, Inc. is to promote the restoration of Sandwich's ocean beaches, dunes, waterways, and salt marshes, and to protect them from further damage. Our goal is to preserve the natural beauty of the entire Sandwich shoreline and its historic town districts and boardwalk; to mitigate and prevent coastal flooding while promoting a balance of public access to the beaches and the conservation of their natural habitat. We seek to ensure the long-term stabilization of Sandwich coastal resources so they can be enjoyed for generations to come. 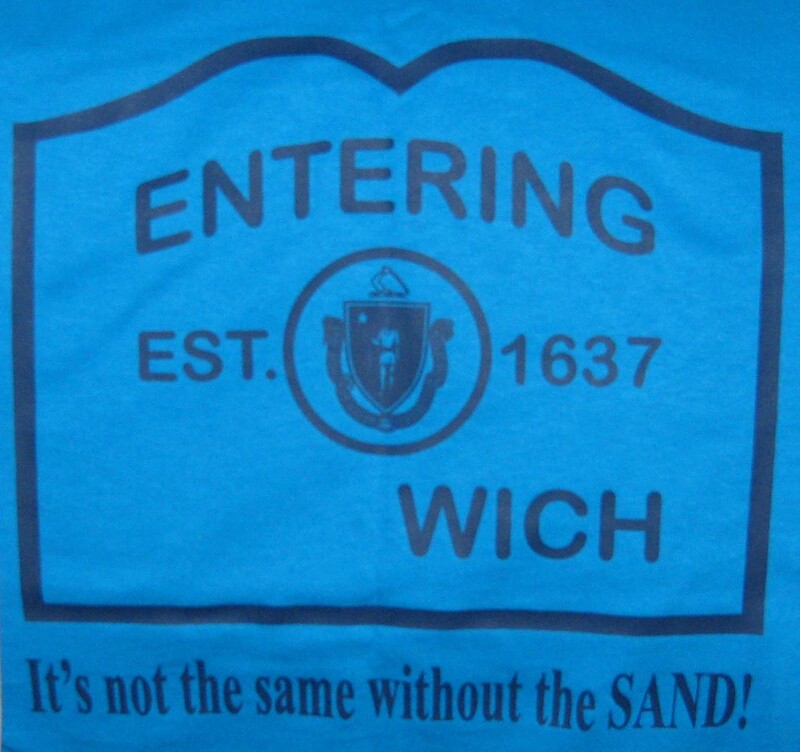 You can clearly see the impact the canal has had on our beaches and now is the time to fix this ongoing problem before we lose precious historical landmarks and other things that make Sandwich what it is today! You can help! Contact these leaders.